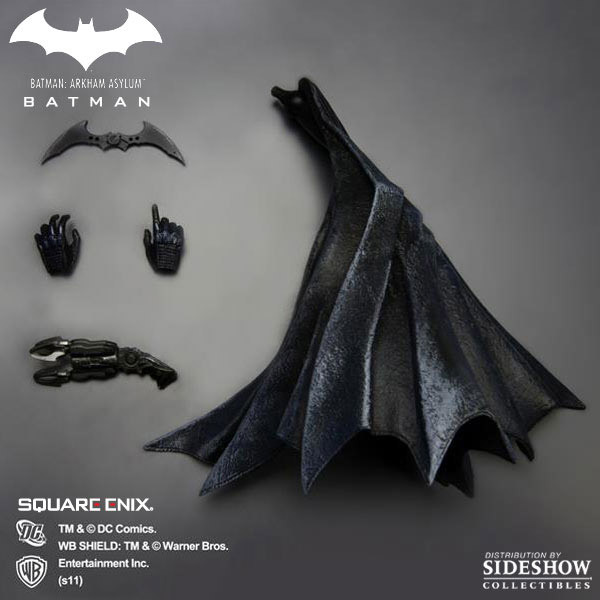 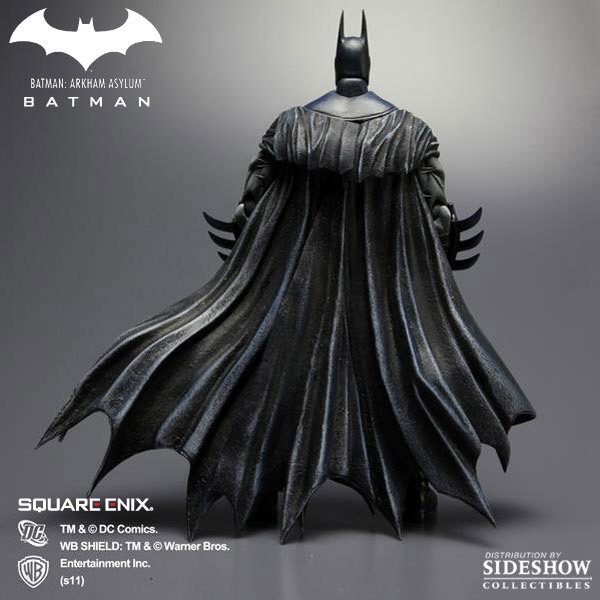 Sideshow Collectibles is proud to present the newest addition to Square Enix´s PLAY ARTS KAI series, Batman from the hit video game Arkham Asylum. 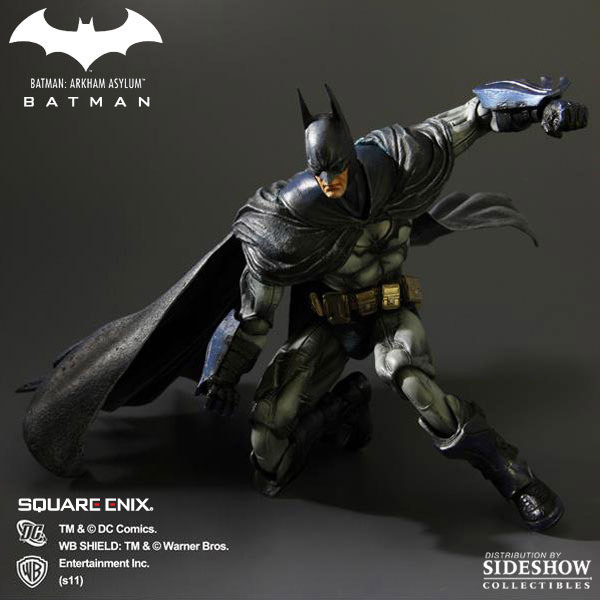 This detailed figure features over 26 points of articulation, switch out hands, and signature weaponry. 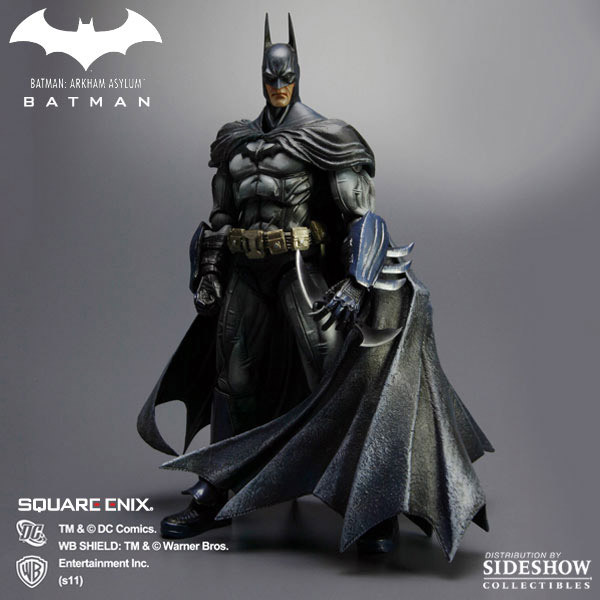 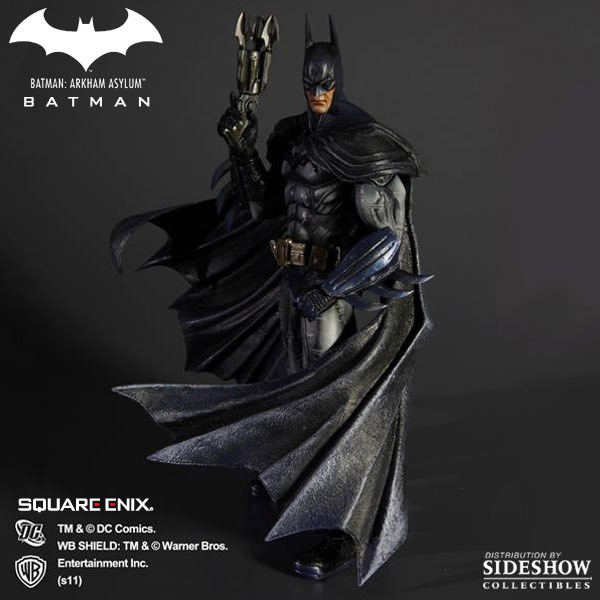 At approximately 9 inches tall the Batman Arkham Asylum PLAY ARTS KAI collectible figure makes an outstanding addition to any collection!